You may have noticed the pretty, pretty silver cat necklace gracing my sidebar this month — you may have even clicked on it! 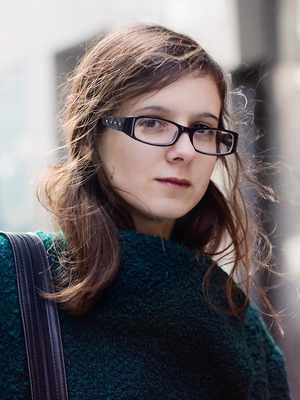 And that would be a good choice on your part as far as I’m concerned, because it would have taken you to the shop of my very first blog sponsor, whose ad banners I also happened to design! 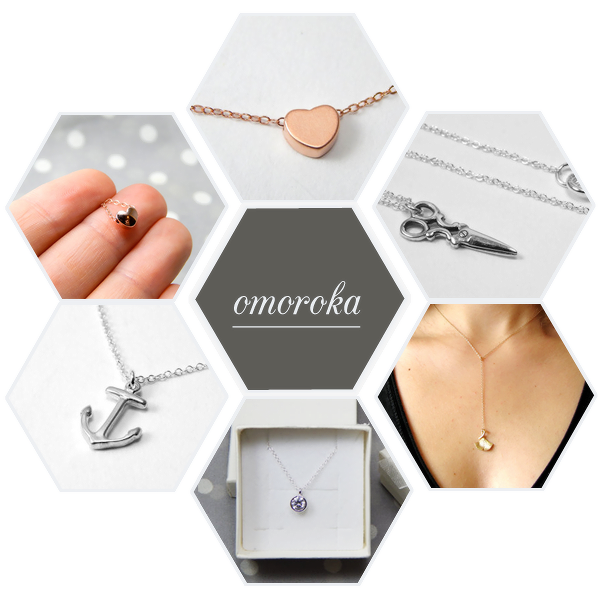 On those buttons and all around in this post, I focus on their necklaces, but Omoroka carries the same style of simple, delicate jewelry on bracelets, earrings, anklets, keychains and more. I love this style of jewelry because it’s so, so wearable — it adds a touch of daintiness to your outfit and makes a casual look feel just that extra bit put-together. Above are some of my favorite pieces in the shop, which I hope you agree with me are lovely, but you’re sure to find something you like among all the pretties on offer! And better yet? If you shop any time before Valentine’s Day, you can get 15% off with the code “OmorokaOnBlog”. Happy shopping!